Take a look at the characters from recent movies such as Divergent's Tris and Tobias: Source: White. Look at the heroes in The Avengers. They've gotten the future right while most movies set in the future continue to characterize it as an all-white world. Set in San Fransoyoko, a futuristic amalgam of San Francisco and Tokyo, the crew of misfits attempt to take down a Kabuki-masked villain. Here's the background: Big Hero 6 focuses on young robotics whiz Hiro Hamada, his lovable yet force-to-be-reckoned-with robot Baymax and his quirky group of friends. It isn't just their ages that differ. It's compelling being on the big screen and in mainstream entertainment. 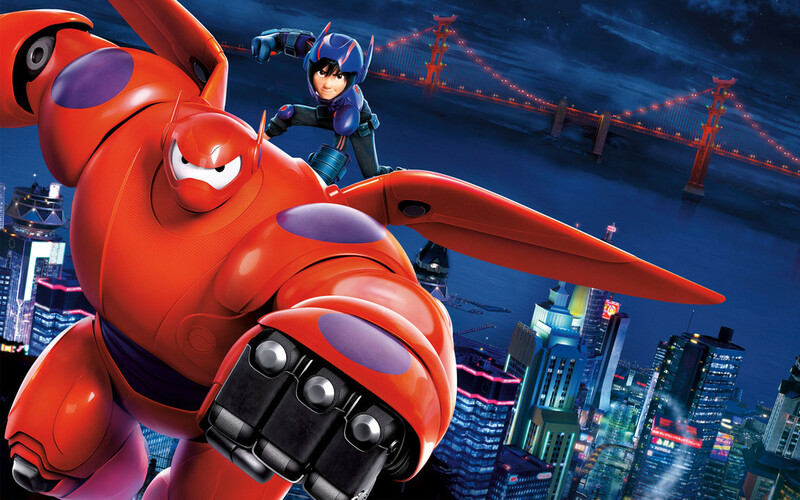 Complete with action scenes and the protagonist-antagonist set-up, Big Hero 6 sounds like any other storyline nowadays. So many movies forget that they're set in the world of fiction, where anything can happen—yet the expected white characters and gender roles constantly reappear. The 54th animated feature from the Walt Disney Animated Classics series, the flick is a blend of Disney aesthetics and the Marvel Comics superhero squad with the same name. But Disney taking the step to have the protagonist be multiracial? Hiro and his friends play Project Runway robotics edition to equip them with the gear necessary to take down the terror San Fransoyoko faces. And even better, the voices behind the animated faces of diversity are also of color. Except, it doesn't look like every other heroes vs. The trope of a crime-fighting group of friends isn't new, but in Big Hero 6 its advanced forward with a diverse group of misfits that break norms. The diversity spin on hero characters is something that Disney seems to be interested in exploring further, as demonstrated by the announcement of their. 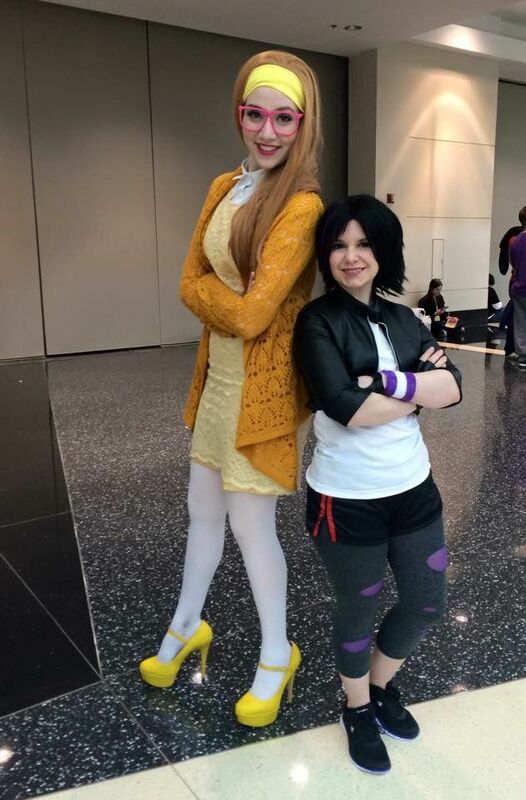 GoGo Tomago is a kickass femme fatale you wouldn't want to get into a fight with, and Honey Lemon's sheer brilliance makes for an adorable mad scientist quality. 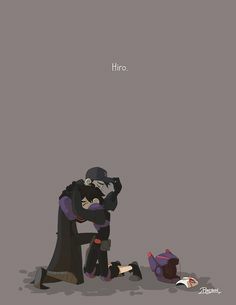 Now look at the Hero 6. 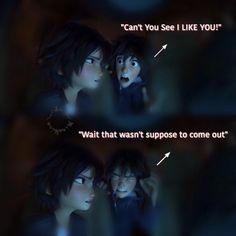 First things first, Hiro is the first biracial main character that audiences have seen in the Disney world, let alone the universe of kid's movies and superhero blockbusters. We're just waiting to see what they have planned next. By so perfectly depicting a mixed-race, expectation-breaking future that's bound to happen, Big Hero 6 proves that visions of the future aren't actually all that fantastical — other than the robot suits and flying over bridges, of course. Furthermore, the team backing up Hiro is another step to accurate and diverse representation by Disney without feeling like it's falling into the realm of tokenism. And The Giver's Jonas: Source: White. His part-Japanese part-white background isn't anything all too new—. Instead of simply stretching the confines of imaginable by using animation, the upcoming film accurately depicts the diversity of tomorrow while so many of today's movies fail the test. But big-name superhero franchises will be getting a push of diversity. Aside from the technologically-advanced metropolis and kickass robotics, Disney's Big Hero 6 has done the future right with its totally conceivable picture of what's to come. But for once, the white guy is the mascot while every other archetype of hero is present rather than simply 'tokenized. .
Wasabi is a cautious, heavily-built dude who's afraid of heights and also happens to be Black. . . . . .